The bill allows a district flexibility when it comes to make-up days due to weather. Most districts build in two weather days. If you go over those days then you had to add days to your school year. This allows schools to extend their school day to make up time vs. adding days to the preset calendar. 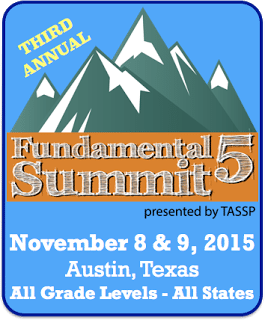 The Fundamental 5 Summit – Let the Road Trips Begin!! !